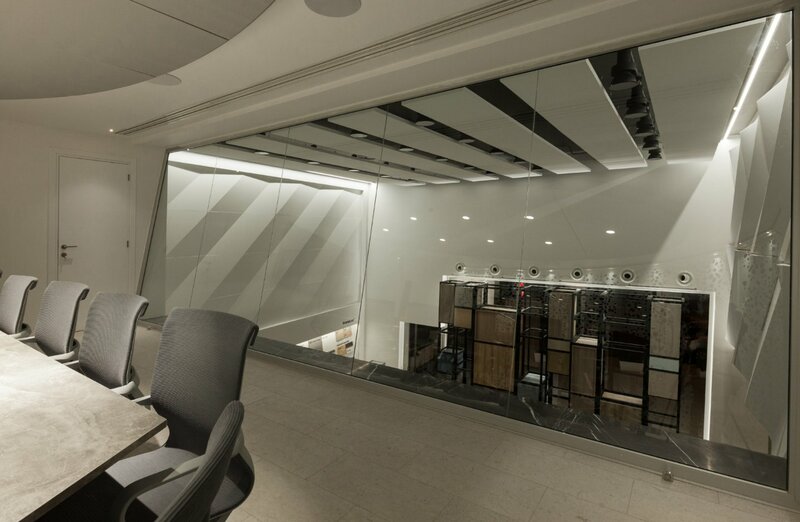 Kronoplus offices in the new Grayoak House. 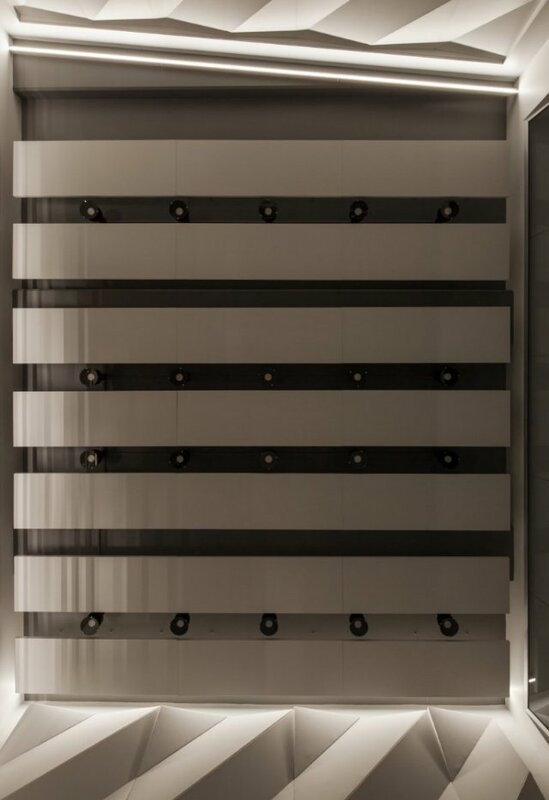 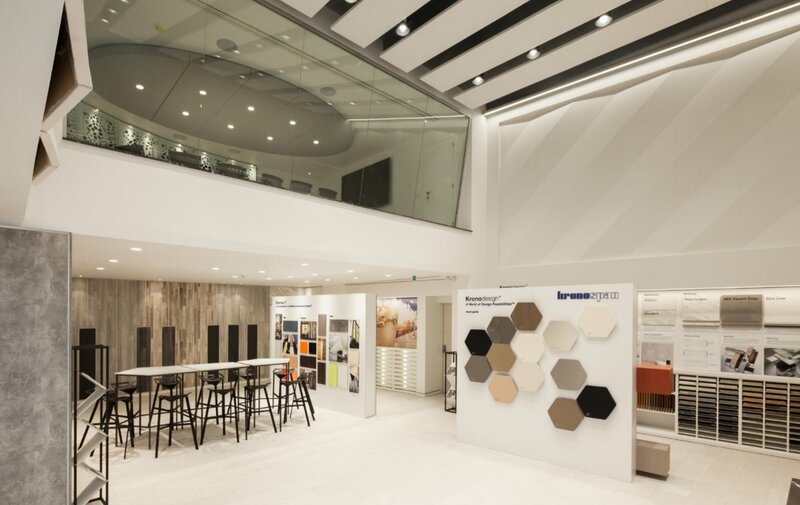 Kronoplus Ltd. is part of Kronospan, a world leading company founded in 1897 that has produced and distributed wood panels since its inception. 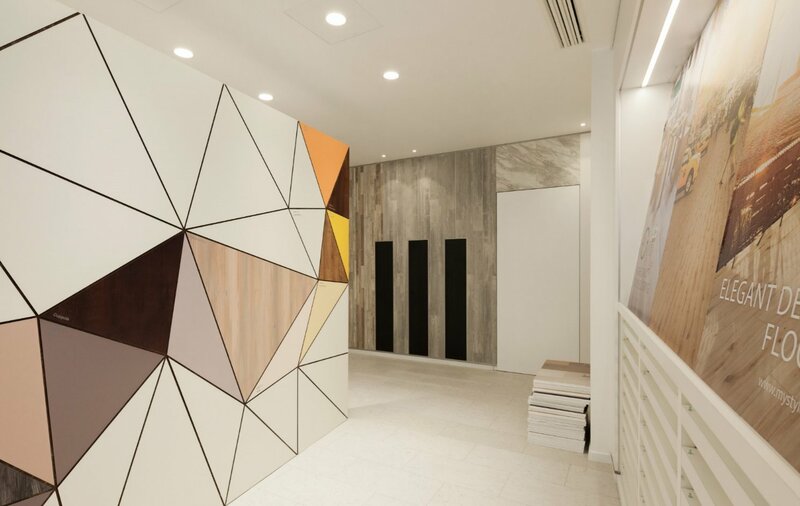 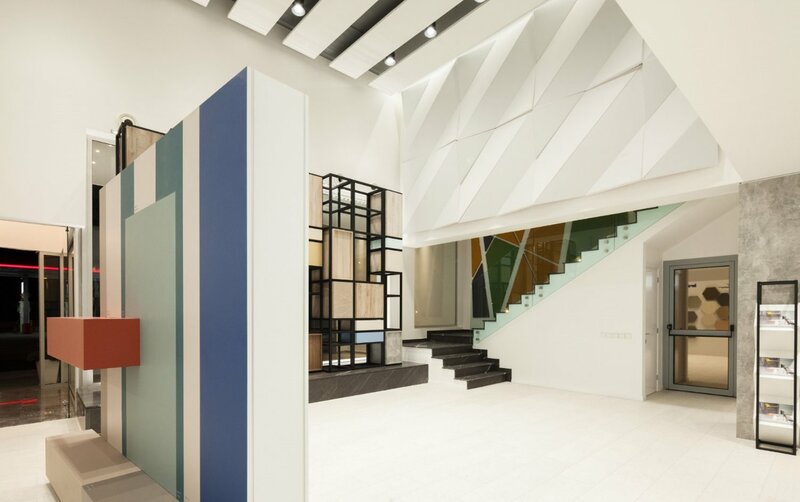 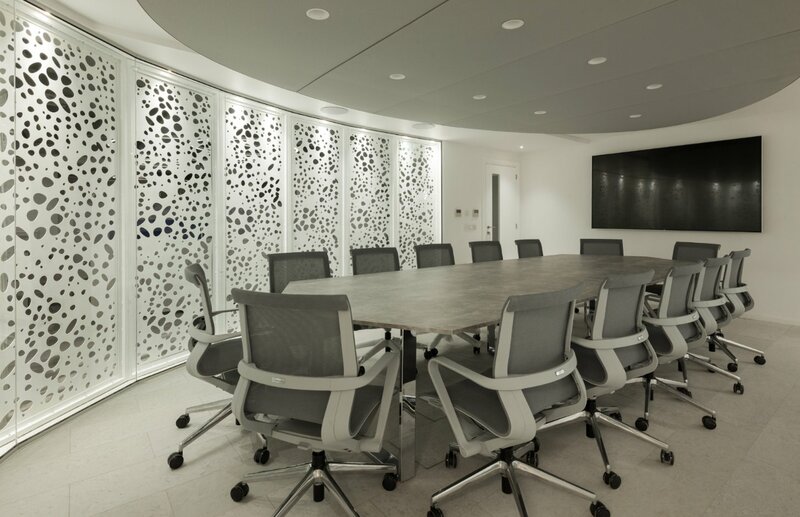 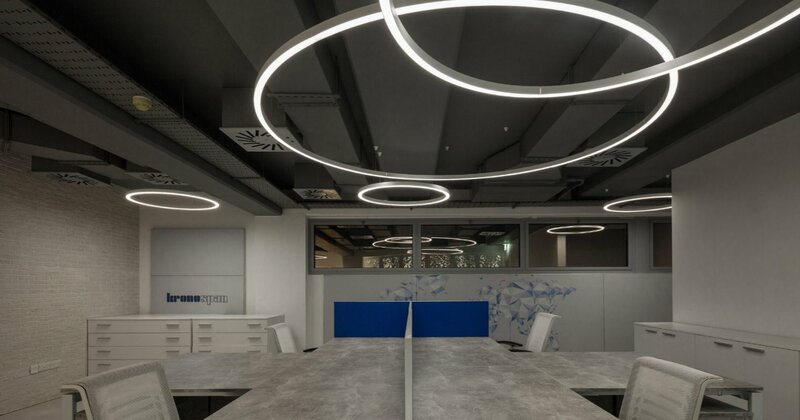 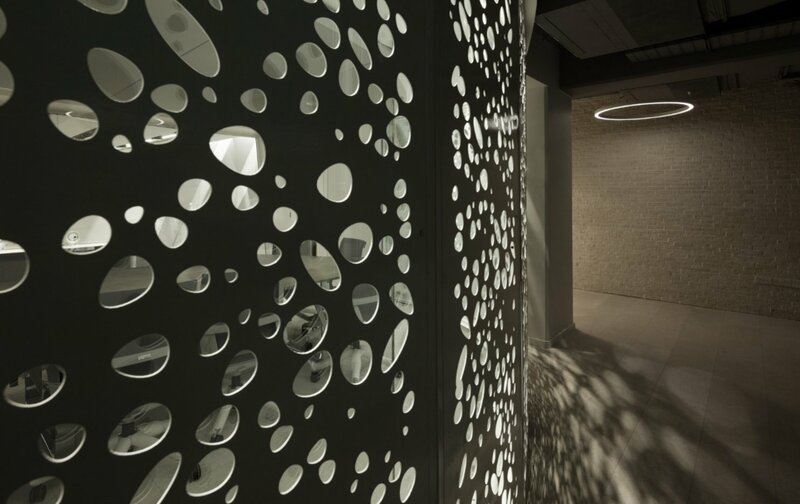 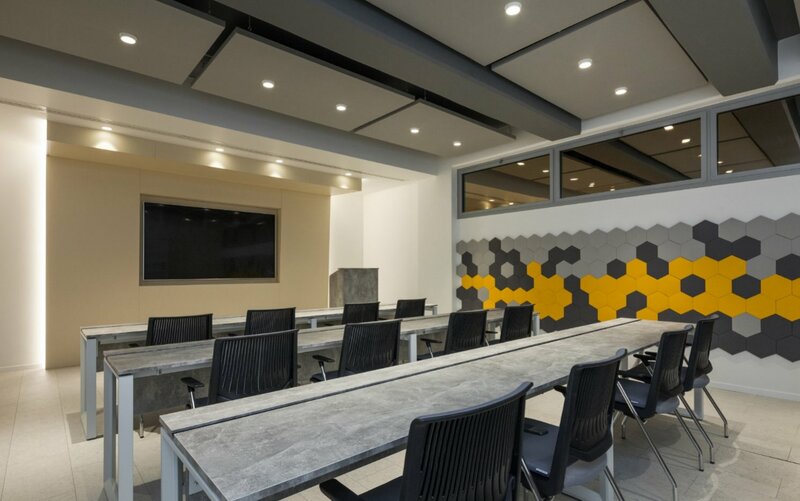 In the new Grayoak House offices, the company found a large space to be devoted to the display of finishes and materials, as well as to house meeting rooms, offices and training areas. 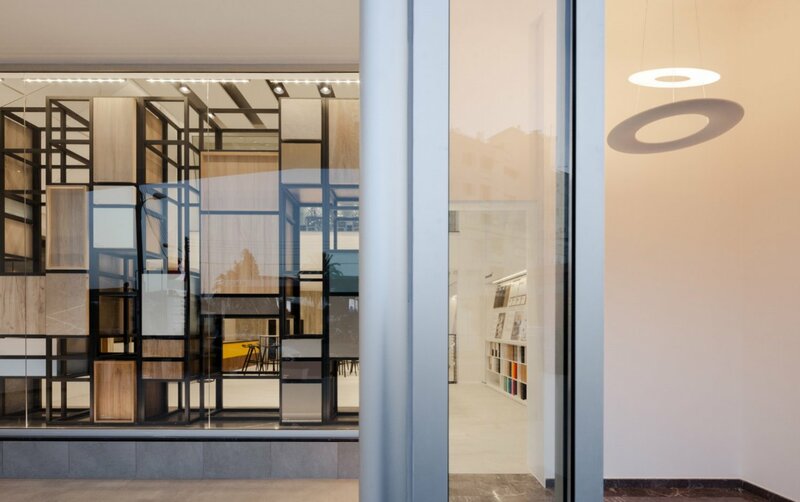 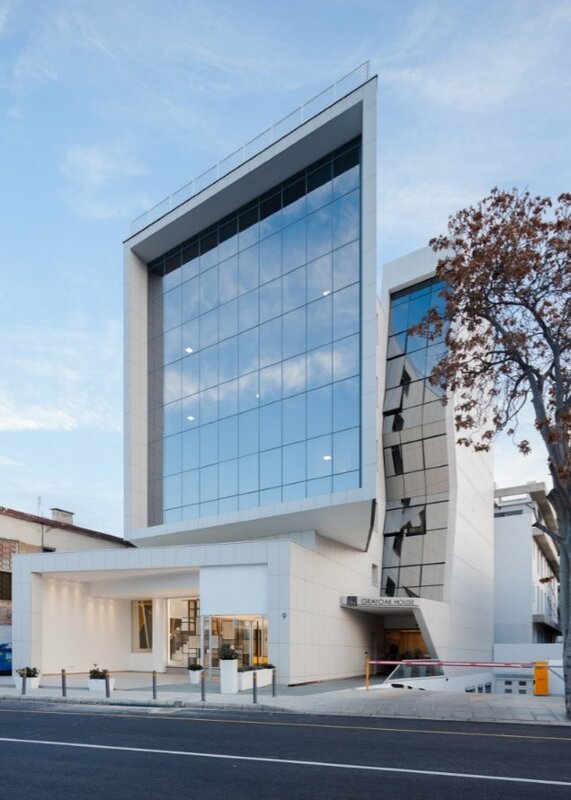 Studio Office has the pleasure to participate in this great project and provide all furniture products in the new offices of Kronoplus based in Nicosia.